The 12 Days of Indo Board – Day 10! This is the board that started everything! 19 years ago Indo Board Man decided to pursue his dream and created the business Indo Board Balance Trainer. Here we are almost 20 years later and the Indo Original Natural is still the top seller. Indo Board Man introducing the Original Indo Board. 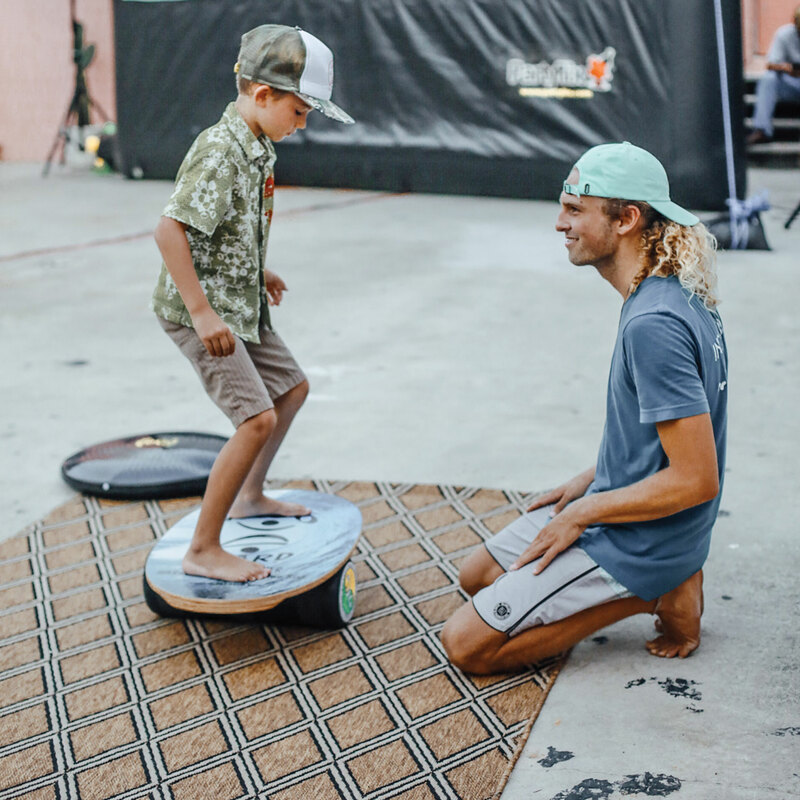 The idea was an indoor surfing trainer and he coined the phrase “If you can’t go Outdo, gotta go Indo.” He originally marketed the Indo Board to help people who participated in board sports train in the comfort of their homes. Throughout the years the uses have expanded to include fitness training for virtually every sport there is, focusing on core strength and balance training. The benefits of using an Indo Board to train helps with injury prevention and in the case of injury then as a rehab tool. The second video highlights various balance board workouts you can do with the Indo Board. 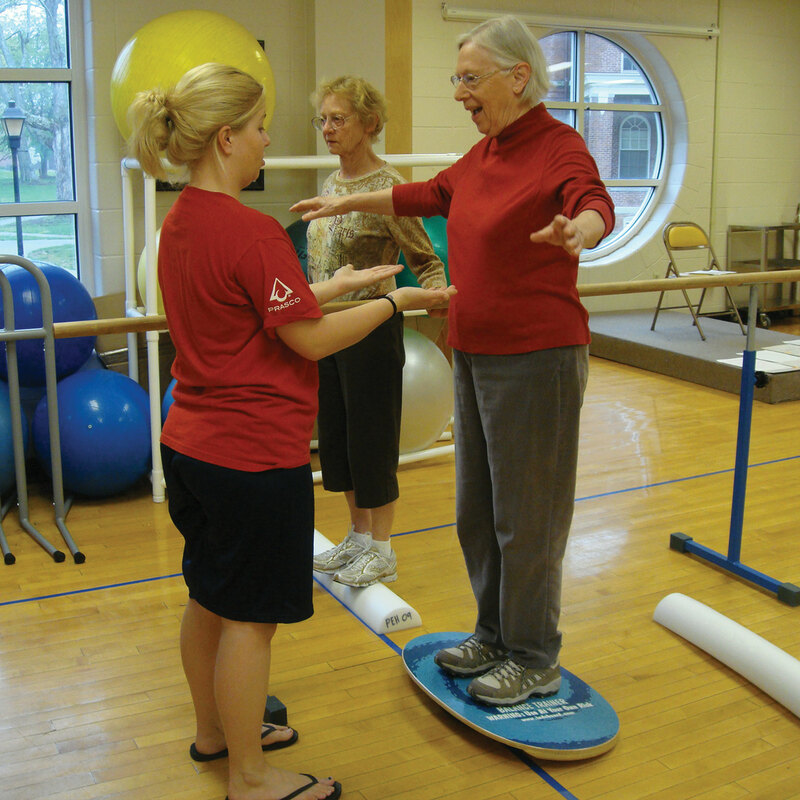 The Indo Board has been used to train Olympic Athletes such as swimmer Aaron Piersol and Archer Jake Kaminsky. Here is a video of Jake practicing on his Indo Balance Board before the 2012 Summer Olympics where the US Team won the Silver medal. While you train, you can have fun! 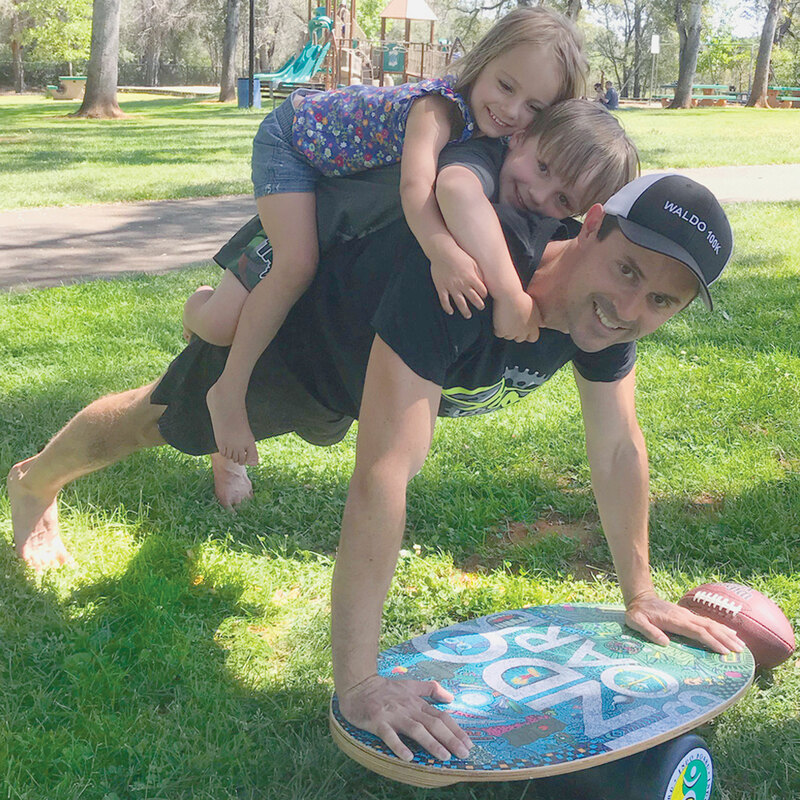 Check out this video of Eric Retterbush demonstrating various tricks you can do on your Indo Balance Board. My favorite Indo Board trickster has to be Trinity Lewis. You have to see this video of the tricks he can do on his Indo Board! A Traverse City fitness center is getting a special addition to one of its popular workout classes Thursday and Friday morning. It’s the inventor of one of their popular pieces of unique workout equipment. It teaches important skills people should be cognizant of in their everyday lives. It’s called the Indo Board and it helps improve strength, posture, and balance. Hunter Joslin essentially threw a piece of wood on a cylinder when he was 14 years old to keep up with his surfing skills when he wasn’t on the water. “I learned to do my homework literally doing what I’m doing now balancing and reading books so I’m getting all the exercise you use in surfing and doing my homework,” he said. Fast forward a few decades to age 65 — working with people all over the world demonstrating the importance of core strength at every age. They do typical workouts like pressing dumbbells and holding planks. But the instability makes the workout that much more challenging. Core strength creates a domino effect. The stronger the core, the straighter the posture — an important message. And the better the posture…the better the balance. Something trainer Bob Guenther has seen improvements in his own students in the classes he teaches in Traverse City. Proving age can’t define — like a good workout can. “It’s a great addiction,” Bob said. To incorporate the Indo Board into your workout routine, click here. Lindsey Vonn has been using Indo Boards for training and rehab since she first started competitive skiing in Vail, Co! Wishing her a speedy recovery from her most recent injury, a broken upper arm.